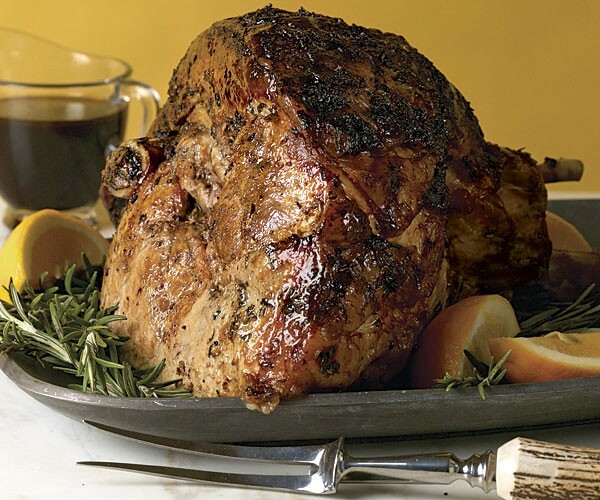 A traditional bone-in leg of lamb is a dramatic centerpiece for a special meal. 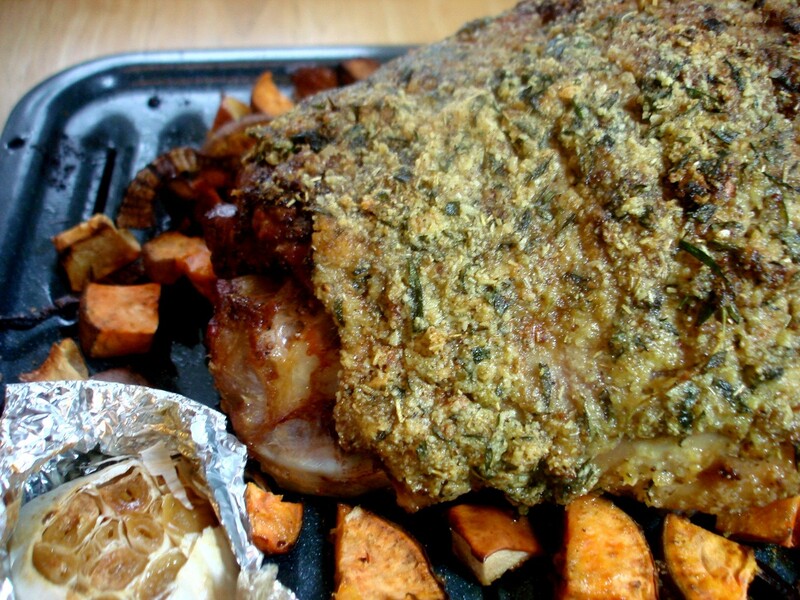 Whether you're looking for an impressive main course or a family-friendly dinner, this delicious herb-encrusted leg of lamb recipe won't disappoint. 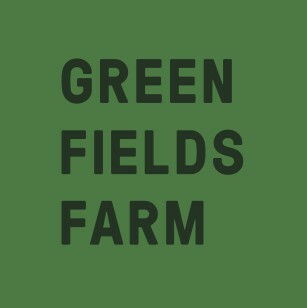 Plus it is Paleo friendly! 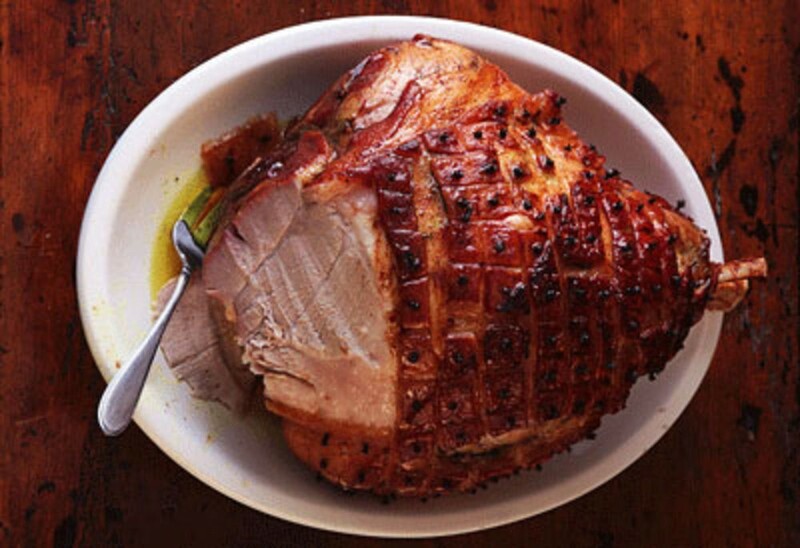 With just a few seasonings rubbed on a day ahead, a slow-roasted fresh ham (that is, an uncured, unsmoked hind leg of a hog), becomes a juicy, fork-tender, and fragrant holiday centerpiece. For a Paleo version, just omit the sauce and serve with the pan drippings. It's delicious with or without the sauce!